Two First Nation leaders from British Columbia are heading to Houston, Tex., to meet with Kinder Morgan shareholders at the company’s annual general meeting. According to a release sent Monday morning, Chief Judy Wilson of the Neskonlith Indian Band, and Rueben George of the Tsleil-Waututh Nation Sacred Trust will make the trip and meet with shareholders at the meeting Wednesday. They will make a presentation on the Indigenous opposition to the Trans Mountain project. The news release from the Union of British Columbia Indian Chiefs says Wilson and George have been granted a proxy to speak at the meeting on Wednesday and will present an overview of Indigenous opposition to the pipeline that runs from the Edmonton-area to a port in Burnaby, B.C. The Comptroller of New York State, an investor in Kinder Morgan, provided the proxy that allows the two leaders to present a resolution on sustainability. 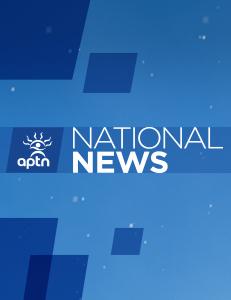 Many First Nation communities in B.C. have been in a pitched battle with the company over the $7.4 billion Trans Mountain expansion project. 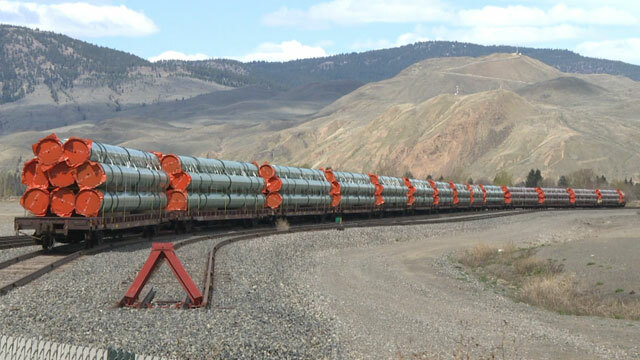 Kinder Morgan says it has put all non-essential work on the Trans Mountain project on hold and has given the federal government until May 31 to work out opposition from Indigenous communities and the B.C. government which also opposes the project. Canada says it is working with the company to work out a financial deal to get the project built.